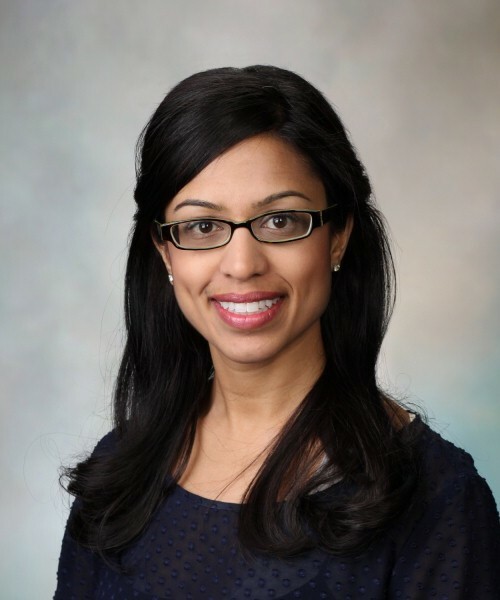 Dr. Bhavika Patel is a diagnostic radiologist in the Breast Clinic at Mayo Clinic, Phoenix. She completed medical school at University of Arizona College of Medicine and residency in the Department of Radiology at Emory University School of Medicine, followed by a fellowship in breast imaging at Emory. Dr. Patel’s special interest is in the use of contrast-enhanced mammography (CEM). Research studies recently published in the American Journal of Roentgenology address the potential cost savings of CEM and radiation dose of CEM as compared to both 2D and 3D mammography. Dr. Patel has received fees from Hologic, Inc. for non-CME/CE services.